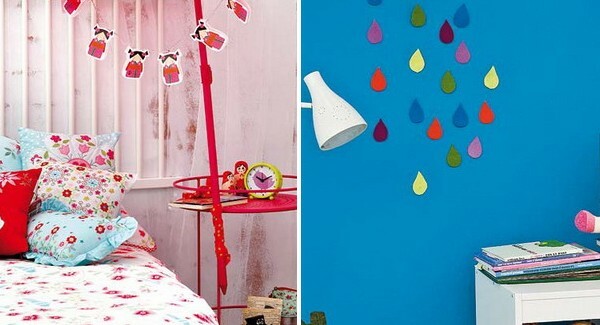 All posts tagged "kids room"
DIY Enthusiasts is a creative blog for all who are addicted to amazing DIY projects. We want to inspire you, to give you great ideas and to challenge you to make crafty things. It’s fun and easy! Be filled with enthusiasm!